Applications are invited from eligible women candidates for admission into B.Ed. (DM) Programme& B.Ed. (DM) Additional Methodology. Visvavidyalayam from the date of this notification. The candidates are advised to write their address on the backside of the Demand Draft. However, the candidates belonging to all other reserved categories i.e S.C.,S.T.,B.C. (A/B/C/D/E), and Physically handicapped should have secured a minimum of 40% marks in the qualifying examination. 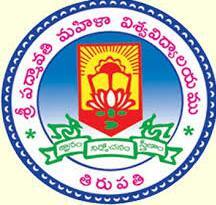 No Comment to " BEd Distance Notification (Sri Padmavathi Mahila University) "